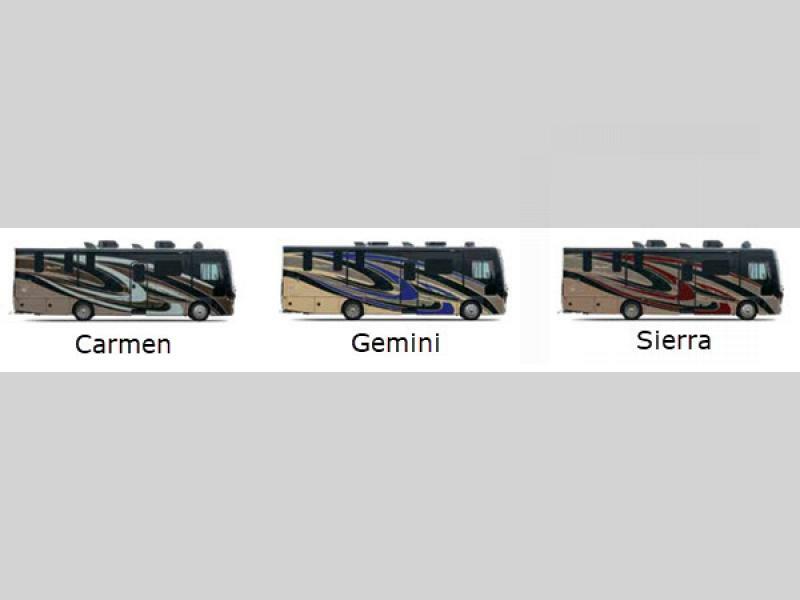 The iconic Fleetwood Pace Arrow Class A diesel motorhome brings you a travel companion that does more to make your road trips nothing less than spectacular. Each model sits upon a Power Bridge® chassis and powers itself with a Cummins ISB 6.7L engine with 300 or 340 HP depending on the model you choose. You will find that any model choice will provide you with years of travel enjoyment to wherever your heart leads you! In the interior, you will enjoy the 7' ceiling height and hardwood cabinet doors and drawers in your choice of three beautiful stains. You will also love features like the central vacuum system which makes it super easy to clean up, a Hide-a-Loft drop-down queen-size bunk for added sleeping space, and a residential refrigerator. 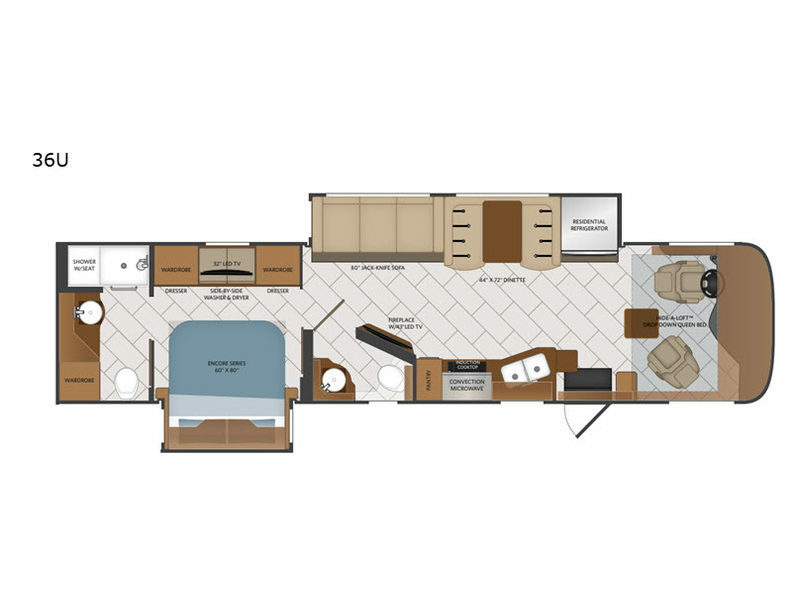 Why not make one of these Fleetwood Pace Arrow Class A diesel motorhomes your new home-away-from-home today!